The deal will see clubs sponsored by SKOL receive football consultancy services, guidance and advice from Arsenal staff to “support development of these clubs,” according to a statement from the Premier League side. Rwanda Premier League giants Rayon Sports are some of the clubs sponsored by SKOL. At the beginning of the season, Rwanda Development Board entered into a sponsorship deal with Arsenal worth millions of dollars. 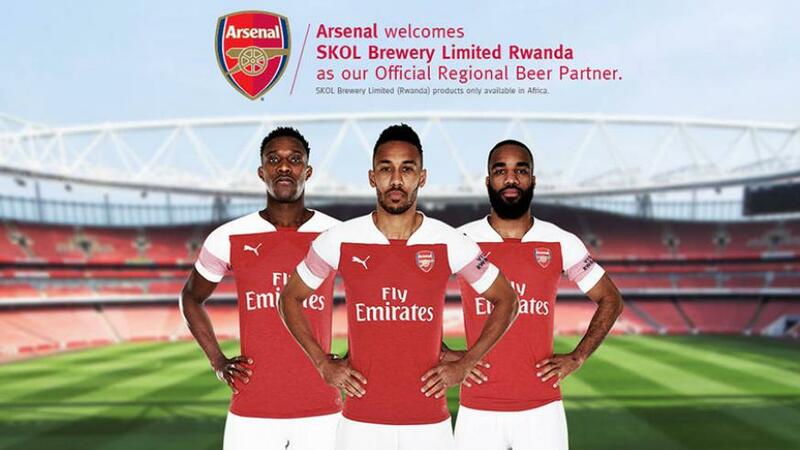 The deal was intended to help market Rwanda as a tourist destination and “Visit Rwanda” logo is displayed on Arsenal shirts sleeves.